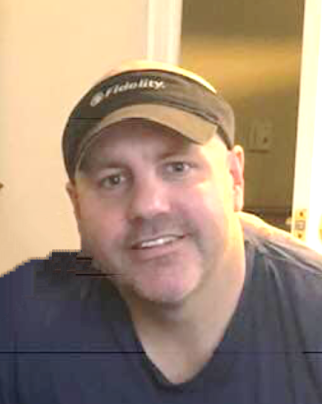 Bartlett, Larry “Bokey” II, age 41, of Middletown, passed away Monday, March 18, 2019. He was born June 25, 1977 in Middletown, OH to Larry and Jo (Lewis) Bartlett. Bokey was a former Firefighter for Madison Township and a former Coach for Edgewood Athletics. He was a loving father, son, brother and friend. Bokey is survived by his mom and dad; children, Austin Bartlett, Cameron Bartlett, Alyssa Bartlett; sister, Shannon Bartlett; and many aunts, uncles, cousins and friends. He is preceded in death by his grandparents; Irene Lewis, Frank Lewis, Cecil Bartlett, Virginia Bartlett, Juanita Bartlett. Visitation will be held Sunday, March 24, 2019 from 5:00-8:00 pm at Stratford Heights Church of God, 4419 Nelson Road Middletown, Ohio 45042. A Celebration of Life Service will be held Monday, March 25, 2019 at 11:00 am at the Church with Pastor Ray Phillips officiating. Memorial contributions maybe made to Stratford Heights Church of God c/o in memory of Larry Bartlett. Condolences may be sent to the family at www.bakerstevensparramore.com.